Although no casualties were reported, the occupants lost all their belongings in the fire. Fire fighters and Thimphu Thromde officials managed to contain the fire from spreading to other neighbouring settlements. The investigation is underway to determine the cause of the blaze. 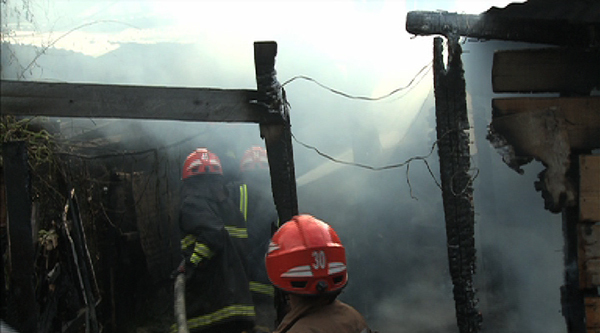 Last year, 13 huts in the same area were reduced to ashes in a fire disaster.